This time around, Nugent, writing for the generally sociopathic publication World Net Daily, came up with what he believes is a fair compromise. He'll agree to support closing the gun show loophole if liberals agree to disenfranchise anyone who doesn't pay income taxes -- closing the "federal voting loophole." 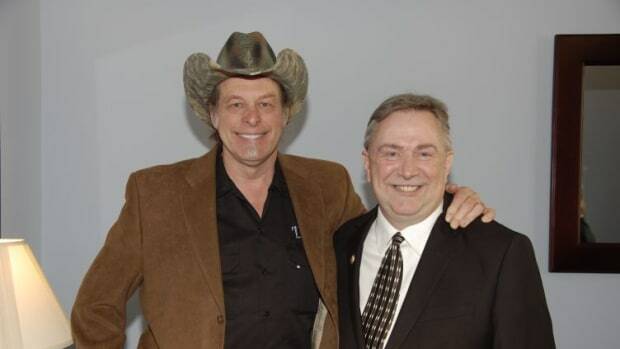 Whenever Ted Nugent says he has great idea for something, it&apos;s usually a solid bet that it&apos;s something horrendous -- like a safari to hunt endangered animals or when he said George Zimmerman was attacked by "an enraged black man-child." 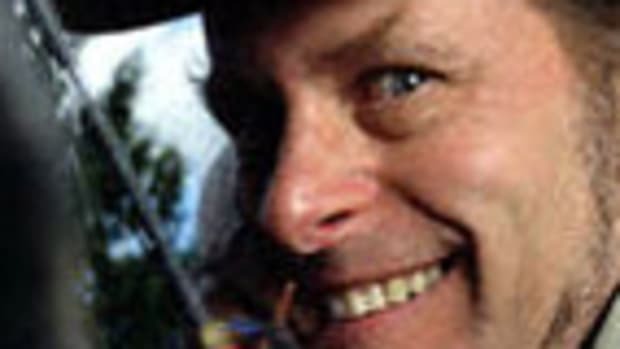 This time around, Nugent, writing for the generally sociopathic publication World Net Daily, came up with what he believes is a fair compromise. He&apos;ll agree to support closing the gun show loophole if liberals agree to disenfranchise anyone who doesn&apos;t pay income taxes -- closing the "federal voting loophole." The federal voting loophole is this: People who pay no federal income taxes are allowed to vote in federal elections. Arguably, this is a “loophole” since these voters have no federal income tax flesh in the game. The producers who pay more than our fair share believe that it is grossly unfair for those who pay no federal income taxes to be able to vote in federal elections determining how other Americans’ hard-earned tax dollars are spent. Okay, no. It can&apos;t be a loophole because taxes aren&apos;t attached to voting rights, therefore there can&apos;t be a loophole allowing a way around the law since, you know, there is no law attaching those two things. On the other hand, there&apos;s a law that mandates background checks for gun sales, but the law failed to include gun shows-- ah screw it. I get it. Disenfranchise poor people. The whole thing is a dog-whistle based on a myth: poor (African-American) people are welfare-queens and freeloaders, while Nugent and other "makers" carry all the burden of taxation. 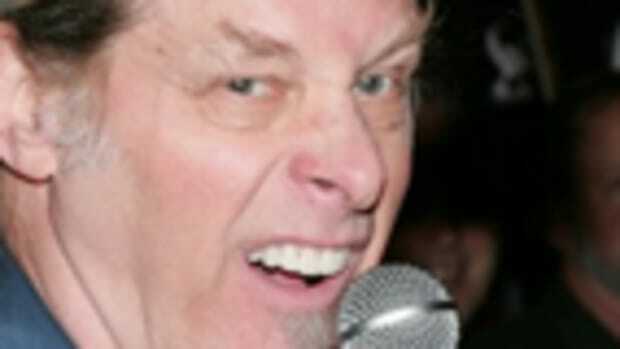 First of all, I&apos;d like to see Nugent&apos;s 2012 effective tax rate. I assure you, unless he&apos;s as stupid as he looks and hired a crappy accountant, he likely paid an effective tax rate lower than many middle and working class Americans. 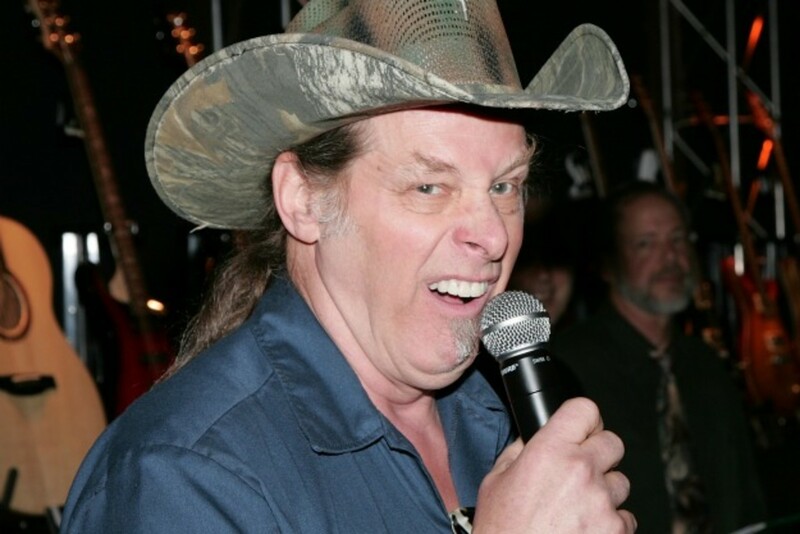 In fact, I&apos;d love to see Nugent&apos;s tax returns from &apos;75, &apos;76 and &apos;77 when he sold three multi-platinum albums including "Cat Scratch Fever" -- that is if he filed tax returns at all. 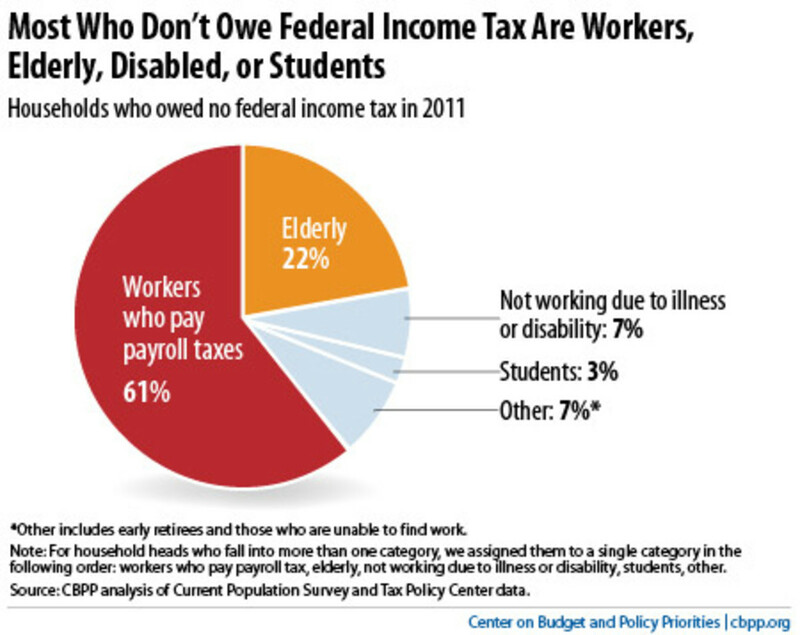 Myths and lies about freeloaders aside, 93 percent of Americans who pay zero federal taxes, are students, the elderly, the disabled and people who are actually working and paying payroll taxes to the federal government. Is Ted suggesting their tax rates be increased so their brackets are guaranteed to pay something? Is Ted in favor of raising taxes on these people? 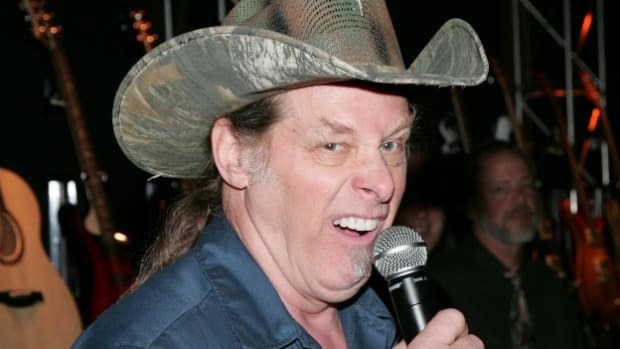 Please proceed, Nuge. Perhaps you can convince your party to support the idea of raising taxes on the elderly, students, the disabled and workers. Good luck with that, troll. 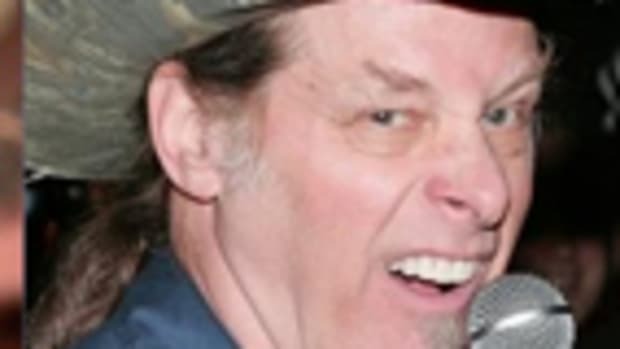 Ted Nugent Still Thinks Obama is a "Subhuman Mongrel"
Ted Nugent and Rand Paul Declare: We're Anti-Racism, Pro-Civil Rights Heroes!